Eid al-Adha is one of the two most significant festivals in Islam. This festival marks the Muslim pilgrimage to Mecca and to commemorate the essence of sacrifice. Eid al-Adha is celebrated by Muslims all around the world and is a public holiday here in UAE. The festival commences with a communal prayer after which relatives and friends and families come together to celebrate together. Muslims participate in charity, meet their loved ones and enjoy it to the fullest. After great success and recognition all over UK and US since 2006, Austin Macauley Publishers has been working in the UAE since November, 2017 and quickly known as the publishing hub of the Middle East. Stationed in Sharjah Publishing City, Austin Macauley Publishers provides publishing, translation and all aspects of the publishing industry under one roof. Austin Macauley Publishers plans to celebrate this Eid ul Adha festival with its local employees. 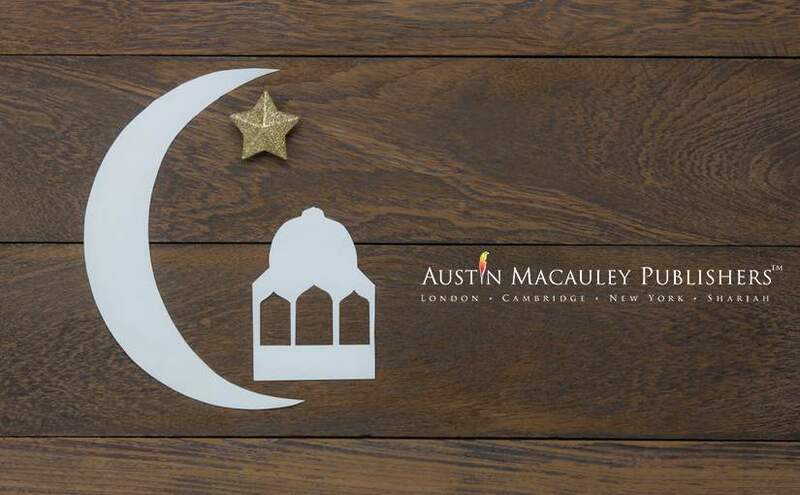 Austin Macauley Publishers believes in peace and diversity at workplace and respects cultures. The company’s International Publishing Director; Jade Robertson wishes peace, prosperity and happiness on the occasion of Eid to everyone celebrating the festival around the world. Eid can be an opportunity to drive staff engagement and improve understanding of the Muslim festival across the workforce. The company offers English and Arabic translations and publishing across all genres. Austin Macauley Publishers has had an active participation in local events all around UAE. The company visited the Sharjah Children’s Reading Festival where the booth displayed a series of children’s books published by Austin Macauley. Another significant event attended by the company was the Abu Dhabi International Book Fair which hosted international publishers from all around the world. Austin Macauley became a part of it and the event proved to be a success for the company. Austin Macauley Publishers, after participation in different events, has gained overwhelming response from all over UAE and numerous manuscripts have been received.